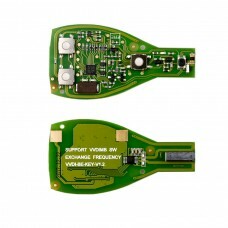 Xhorse VVDI BE Key Pro Improved Version 5pcs/lot Xhorse VVDI BE Key Pro Improved Version 5pcs/lot .. 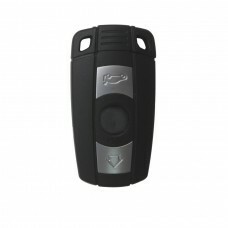 Remote Flip Key 3 Button 433MHZ for Focus Remote Flip Key 3 Button 433MHZ for Focus Packing .. 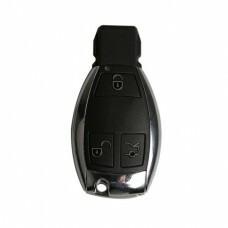 Remote Key Shell (3+1) Button For VW Touareg 5pcs/lot Remote Key Shell (3+1) Button For VW T..
3 Button Smart Key 433MHZ for Renault 3 Button Smart Key 433MHZ for Renault 433MHZ Please pay..
YH BM3/5 Key for BMW 3/5 Series 315MHZ/433MHZ/868MHZ YH BM3/5 Key for BMW 3/5 Series 315MHZ/433MHZ/..
Smart Key 868MHZ For BMW Smart Key 868MHZ For BMW This key is made in china. The key is ne.. 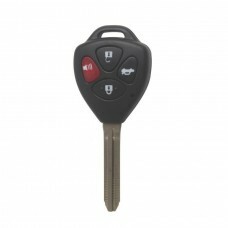 These YH Keys can only be programmed with CKM100, CKM200, DigiMaster-III. 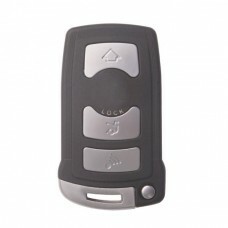 Other brands key programme..
3-Button Remote Key 315MHZ For VW 3-Button Remote Key 315MHZ For VW B5 remote and transp.. 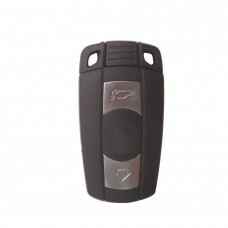 Remote Key 3 Button 433MHZ HU92 For BMW EWS Remote Key 3 Button 433MHZ HU92 For BMW EWS Package Li.. 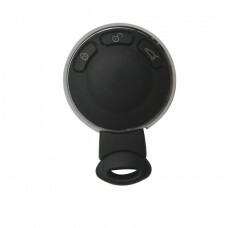 Original CRV 2+1 Button Remote Key 313.8MHZ USA Version for Honda Original CRV 2+1 Button Remote Ke..
YH BM3/5S-2 Key for BMW 3/5 Series 315LPMHZ, especially for BMW car from Japan or Korea. YH BM3/5S-2.. Original Remote 3 Button 433MHZ for Toyota Original Remote 3 Button 433MHZ for Toyota ..
Keyless Entry Remote Key for 2010 Toyota Corolla Keyless Entry Remote Key for 2010 Toyota Coroll..
Smart Key 868MHZ for BMW Mini Smart Key 868MHZ for BMW Mini Packing list: 1pc x Smart Key 86..